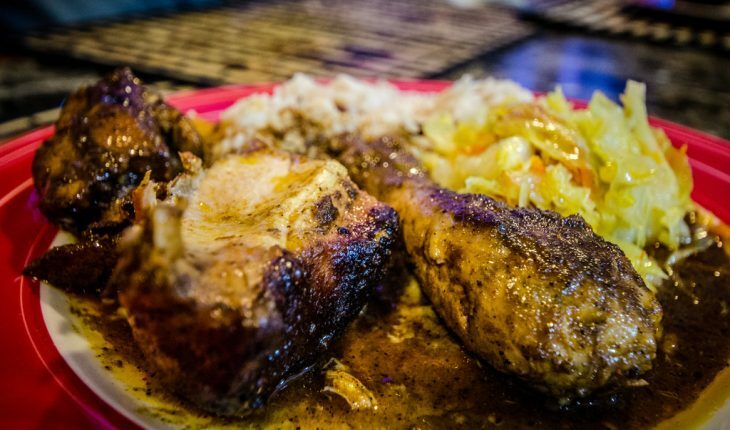 Jerk chicken is a delicious treat that many people will surely love. It is tasty, healthy and very easy to cook. 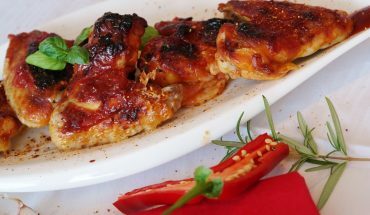 This dish is one of the best ways to bring out the fine taste and flavor of chicken. This homemade treat makes use of fresh, cheap and traditional ingredients to create a highly pleasant dish. Two of the most popular jerk chicken recipes are the Caribbean-Style Jerk Chicken and Jamaican-Style Jerk Chicken. If you want to try this quick and simple dish, the ingredients for this recipe include 1½-tablespoons cayenne pepper, a tablespoon of dried leaf thyme and a tablespoon of ground allspice. Aside from these, be sure to prepare ¾-teaspoon ground nutmeg, 1½-ground sage and 1½-black pepper. Likewise, bring in 2-tablespoons of garlic powder, 2-tablespoons of salt and ¾-teaspoon ground cinnamon. To complete this flavor-rich dish, prepare ¼-cup soy sauce, ¼-cup olive oil as well as a tablespoon of sugar. 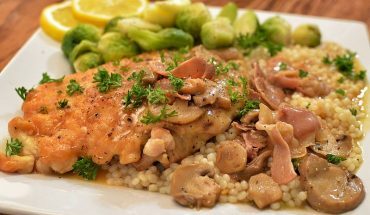 For the main ingredient, buy 4-pieces of whole chicken breasts, preferably skinned and boned. In addition, you must also prepare three green onions, a cup of finely chopped white onion as well as a piece of Scotch Bonnet pepper. Furthermore, do not forget the ¼-cup fresh limejuice, ½-cup orange juice and ¾-cup white vinegar. Once you have these ingredients, you can start cooking right away. Get a medium-sized bowl. Put the sugar, garlic powder and salt. Likewise, add the ground cinnamon, nutmeg, sage, black pepper, cayenne pepper, dried leaf thyme and ground allspice. Find a wire whisk and then use it to mix the ingredients thoroughly. Gently pour the other ingredients in such as the limejuice, orange juice, vinegar, soy sauce and olive oil. After this, add the finely chopped onions and the peppers well. Be sure to mix the ingredients well for a finer taste and flavor. Get a glass baking dish. Pour 2-cups of the marinade. Put the chicken breasts inside the dish and then cover it. Marinate them overnight. Turn the grill on to medium-high heat. 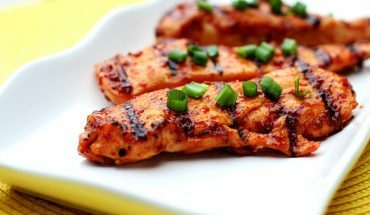 Cook each side of the chicken breasts for 6 minutes. Baste them with excess marinade. Serve and enjoy. 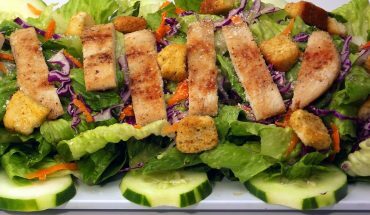 If you have very little time to prepare food, you can easily try this simple recipe. Get ½-cup melted butter and then rub it on the chicken. Sprinkle the meat with 6-tablespoons of jerk seasoning. Rub the seasoning well to ensure the rich flavor and taste of the dish. Cook the chicken breasts on top of the grill. Wait until the chicken breasts are tender. Serve and enjoy.